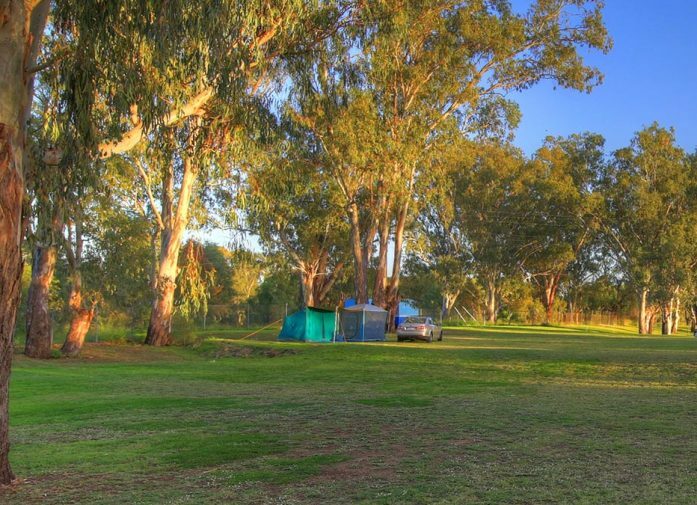 Why not bring your pet and enjoy a relaxing camping experience along the banks of the beautiful Narrabri Creek here at Narrabri Big Sky Caravan Park. Our spacious and grassy, level camping sites amongst the trees are the perfect place to experience plenty of fresh air in natural surroundings. 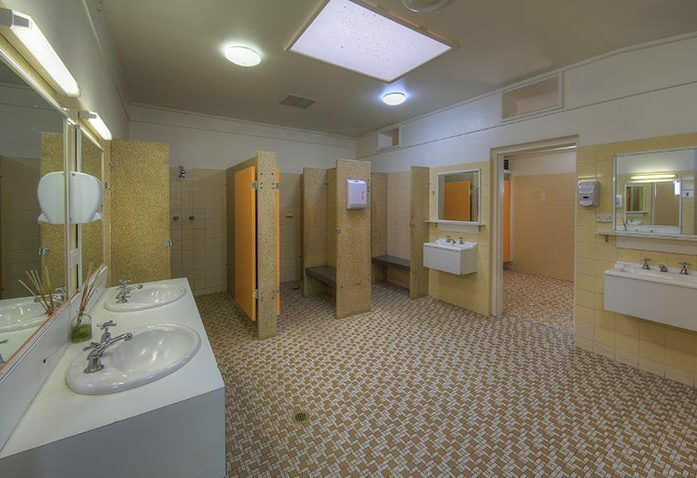 As the closest caravan park to the centre of Narrabri, our location is very convenient and provides all the modern facilities you expect situated onsite for your complete comfort and convenience. All our camping and caravanning guests have full access to a clean and modern amenities block with toilets and showers as well as an amply-equipped camp kitchen and free BBQ area with gas supplied. 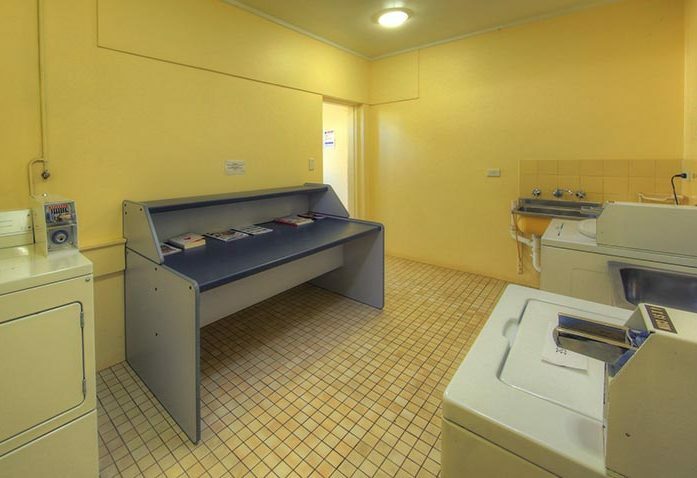 Coin-operated laundry facilities with additional open-air clotheslines are also provided for your convenience. Our unpowered camping sites offer a quiet, natural setting complete with everything you need to enjoy a short stopover or a relaxing extended holiday. 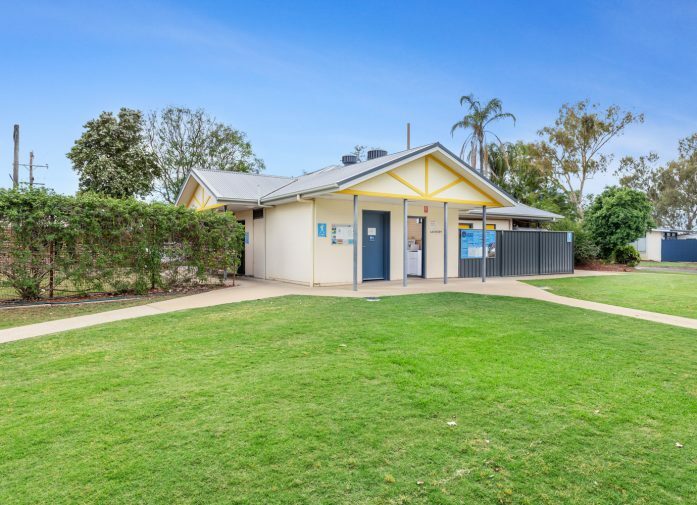 Narrabri Big Sky Caravan Park is also the perfect starting point for day trips or sight-seeing adventures with so many historic, scenic and entertaining places to visit within a short distance of the park. 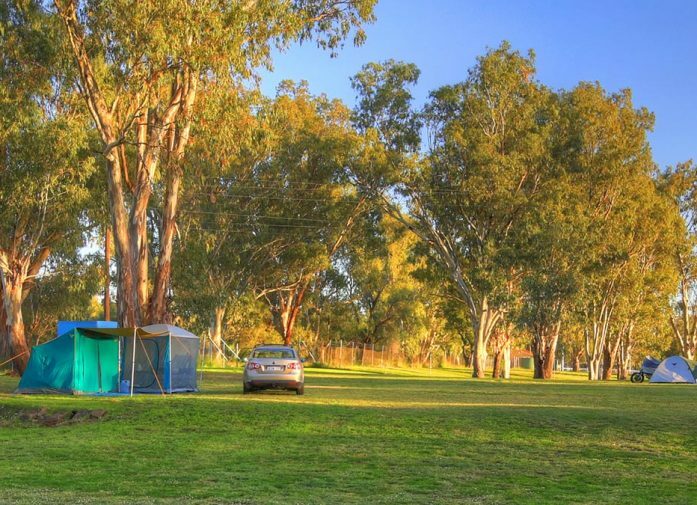 For great value campsites in Narrabri, book your next stay with us here at Narrabri Big Sky Caravan Park.